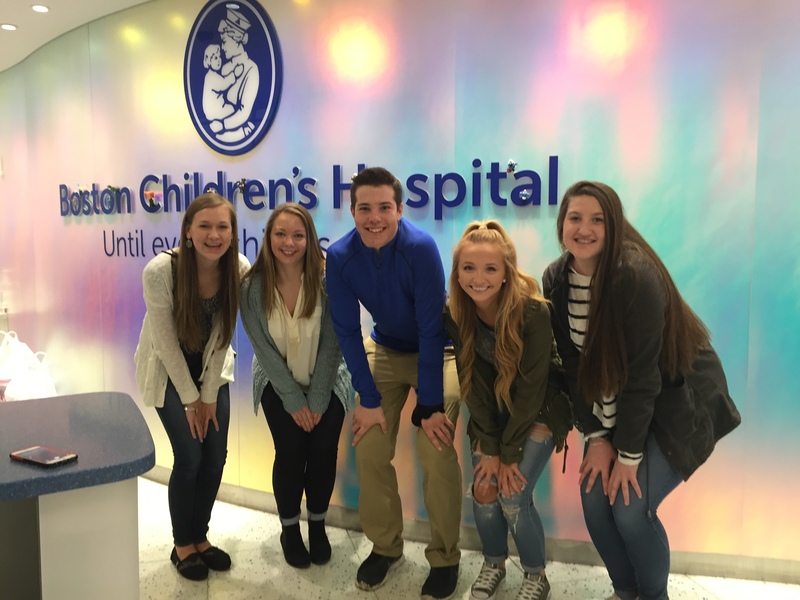 On Friday, March 11, 2016, National Honor Society officers traveled to Boston Children’s Hospital to drop off chemo-care packages for young cancer patients. The packages were cheerfully donated, decorated, and filled by many National Honor Society members as just one of a number of community service projects National Honor Society was engaged in this year. Our appreciation to all of our outstanding National Honor Society members for their enormous contributions throughout the year.